Championship titles at home and abroad made 2016 a breakthrough year for TF Sport, but 2017 promises to be truly momentous for the British team, which will step over to GTE-spec machinery for a dream assault on the 24 Hours of Le Mans and the European Le Mans Series (ELMS). TF Sport has risen to glory relatively quickly since its inception in 2014, winning last year’s British GT Teams’ and Drivers’ titles before making history by sealing the inaugural Michelin GT3 Le Mans Cup and, in doing so, earning a coveted invitation to the 24 Hours of Le Mans. Having already confirmed that it will defend its British GT crowns with an unchanged driver line-up, Tom Ferrier’s team has accepted its invitation to Le Mans and set out plans to take on the ELMS with a GTE-Am entry. TF Sport retains its cherished status as an official Aston Martin Racing Partner Team and will therefore field a V8 Vantage GTE in the ELMS for works driver Nicki Thiim, Turkish Am Salih Yoluc and British Pro Euan Hankey. 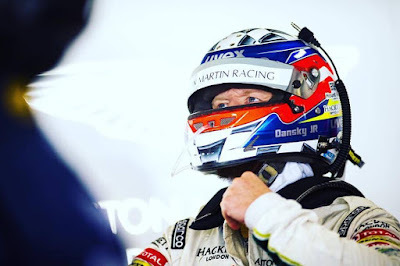 Thiim of Denmark joins TF Sport as the reigning FIA World Endurance GT Drivers’ Champion who also took Aston Martin Racing to the 2016 GTE-Pro Teams’ title, two years after securing the GTE-Am crowns with the British sportscar marque. “TF Sport has had a lot of success in the UK and Europe, but it has a long-held desire to go further and it’s special that I will accompany the team as it heads into this big, new challenge,” said Thiim. 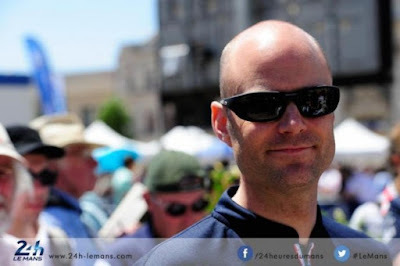 “The European Le Mans Series is completely new for me and I’m not familiar with all of the tracks, but I know it is very competitive, with grids full of teams who put everything into winning it for a chance to race in the 24 Hours of Le Mans. At Le Mans, Yoluc and Hankey will be joined by British Pro, Rob Bell, who has contested almost every major sportscar championship and event over the course of 12 years and most recently added Blancpain Endurance and Asian Le Mans titles to his previous Le Mans Series successes. 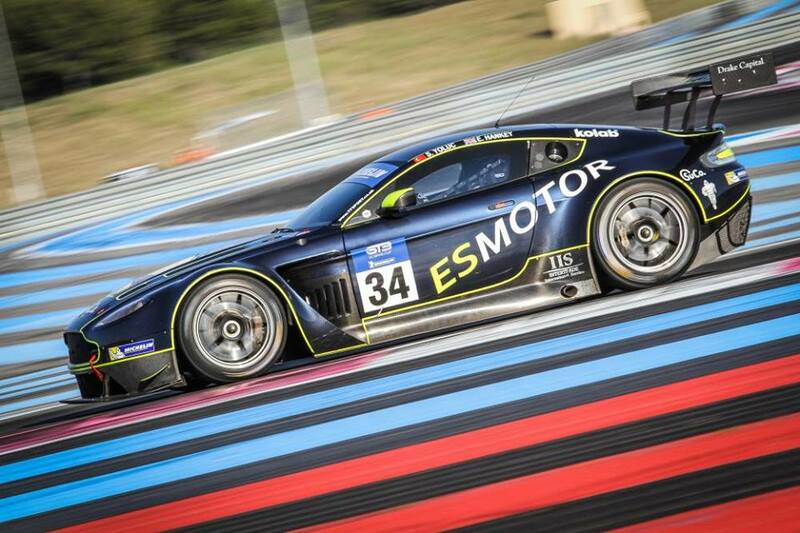 "I'm delighted to be going to Le Mans once again with Aston Martin Racing," said Bell. 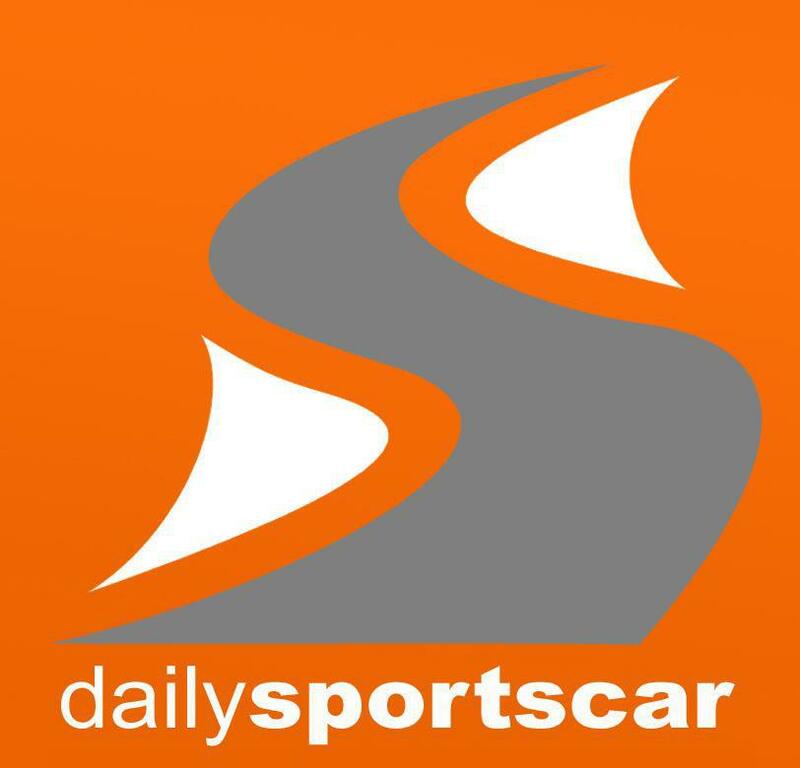 "It's one of the greatest endurance races in the world, and one that every driver wants to take part in. This will be my ninth time taking on the iconic 24-hour event and, with TF Sport and a strong driver line-up, we are in a great position going into the race. Salih (Yoluc) and Euan (Hankey) had a fantastic 2016 season with TF Sport and I'm looking forward to tackling the race in June with them." Yoluc and Hankey recently sampled an Aston Martin V8 Vantage GTE at the Bahrain International Circuit and feedback was positive, therefore championship success in the ELMS is already on the drivers’ agendas. 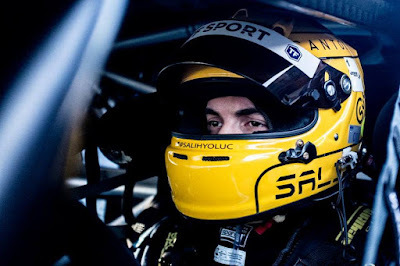 “Entering the ELMS and 24 Hours of Le Mans has been my goal since the day I started racing,” said Yoluc. 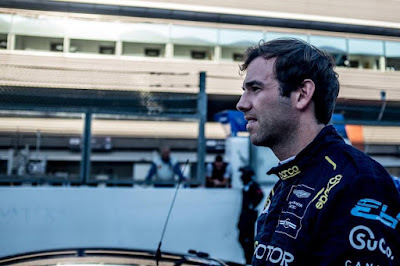 “I feel blessed to have this opportunity so soon and, while we got a small taste of what’s to come when we raced on the Le Mans support package, I don’t think it reflected even half of the excitement and the challenge of actually competing in the 24 Hours. Hankey added: “Racing in the 24 Hours of Le Mans has been my biggest dream since I was very young, but it has come sooner than I expected in my partnership with Salih (Yoluc) and TF Sport. I’m really interested to see what’s in store for 2017, because Salih repeatedly exceeded my expectations last year, including in the recent GTE test in Bahrain. TF Sport Director, Ferrier, said: “This is a hugely exciting opportunity for TF Sport. After the success we’ve had in 2016, it feels like natural progression to move into GTE-spec machinery in Europe. The European Le Mans Series is a great championship and the chance to race in the 24 Hours of Le Mans itself is a dream come true. Credit must go to the Automobile Club de l’Ouest (ACO) for offering such a fantastic prize to the winners of the Michelin GT3 Le Mans Cup.